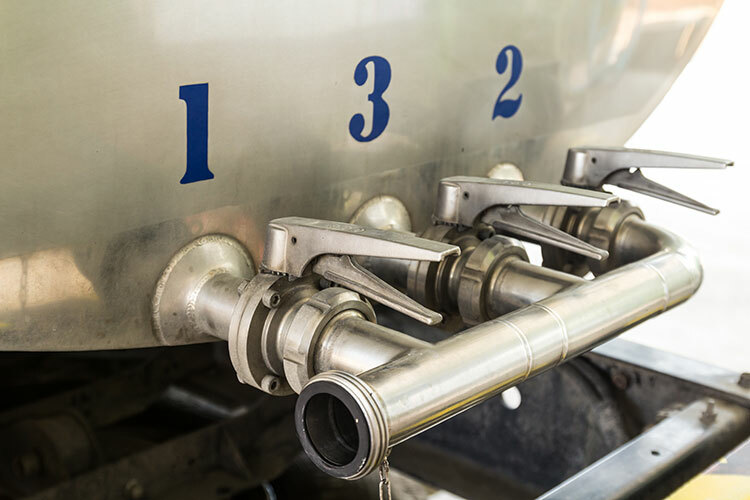 A New Jersey raw milk home delivery company was issued a cease and desist order after a customer contracted brucellosis. Udder Milk, a New Jersey home delivery company, broke state law according to the New Jersey Department of Health. A cease and desist order was issued to the home delivery company after a North Jersey woman was infected by Brucella RB51. The order was the result of the company’s decision to market unpasteurized milk. New Jersey is one of 20 states that prohibit the sale of raw milk for human consumption, and the brucellosis infection has state and national authorities investigating Udder Milk and its suppliers. The woman who suffered from brucellosis was diagnosed in October. Common symptoms of brucellosis infection in humans are fever, sweats, chills, weight loss, headache, fatigue, and muscle and joint pain. She has since recovered, but her illness marked the second brucellosis infection in the United States this year. The first occurred in Texas in August. Brucellosis is a contagious disease of both animals (contagious abortion or Bang’s disease) and humans (undulant fever or Malta fever), making it a zoonotic disease that crosses from animals to humans. Brucellosis is caused by infection with a strain of the bacteria Brucella. The two recent cases bring to light again the dangers of raw milk consumption and the need for dairy herd health protocols. On many farms, heifers are vaccinated with RB51 as an aid in prevention of B. abortus. Vaccination protocols should always be followed closely and milk pasteurized to eliminate risk.